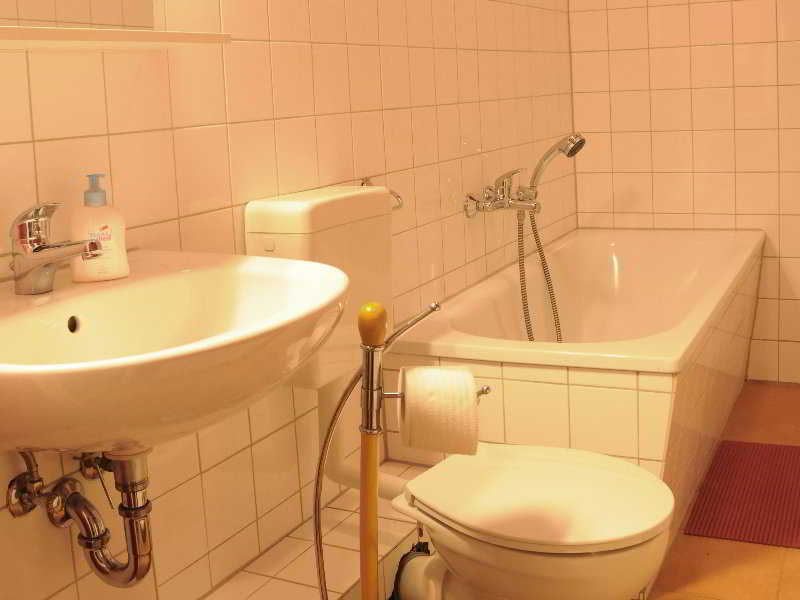 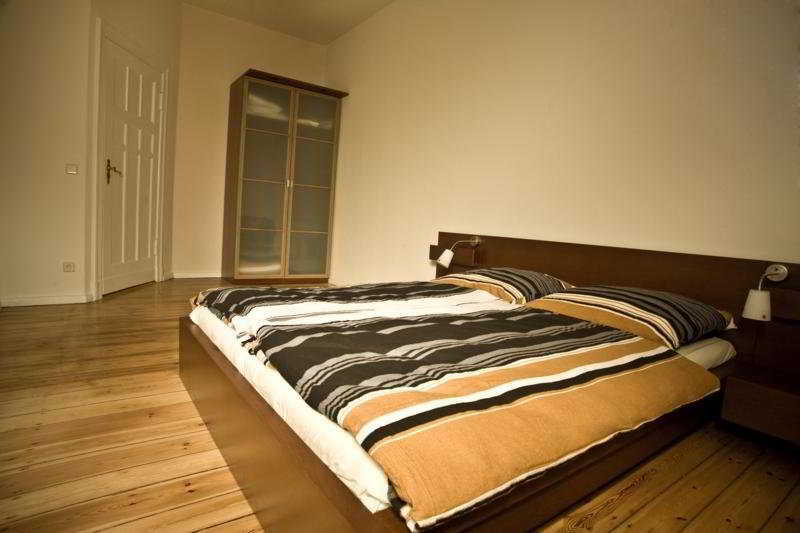 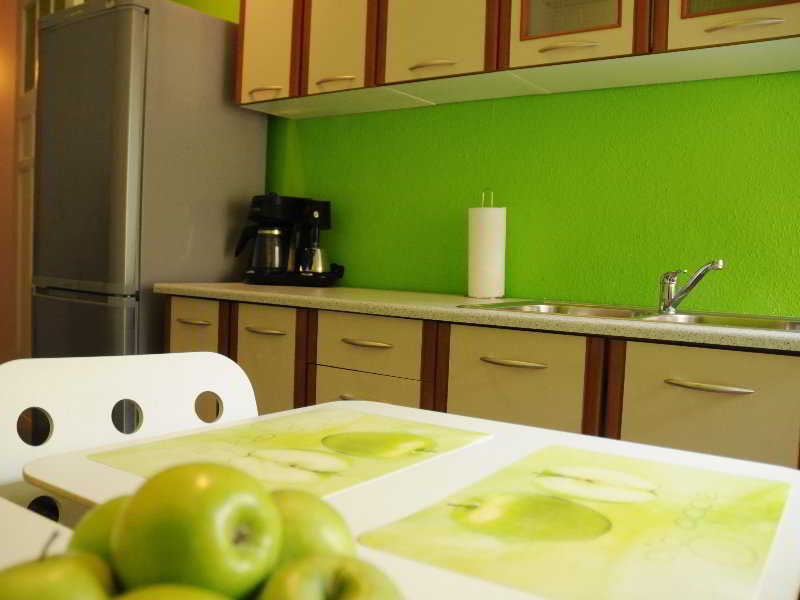 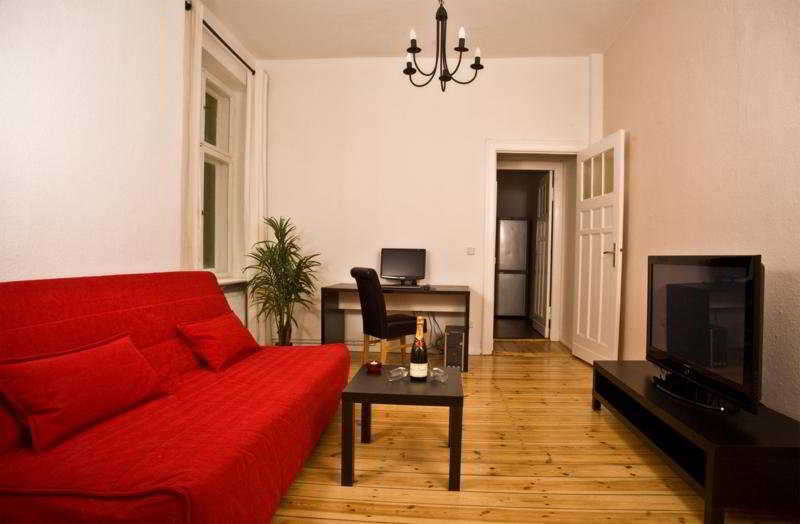 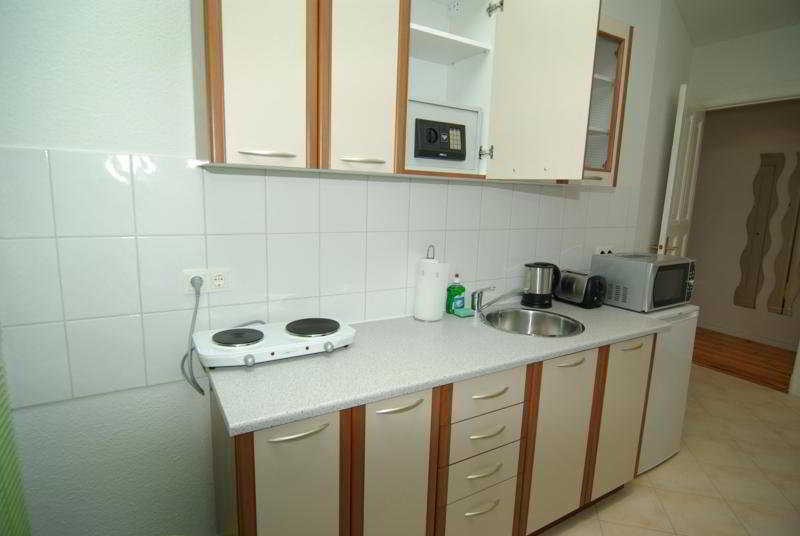 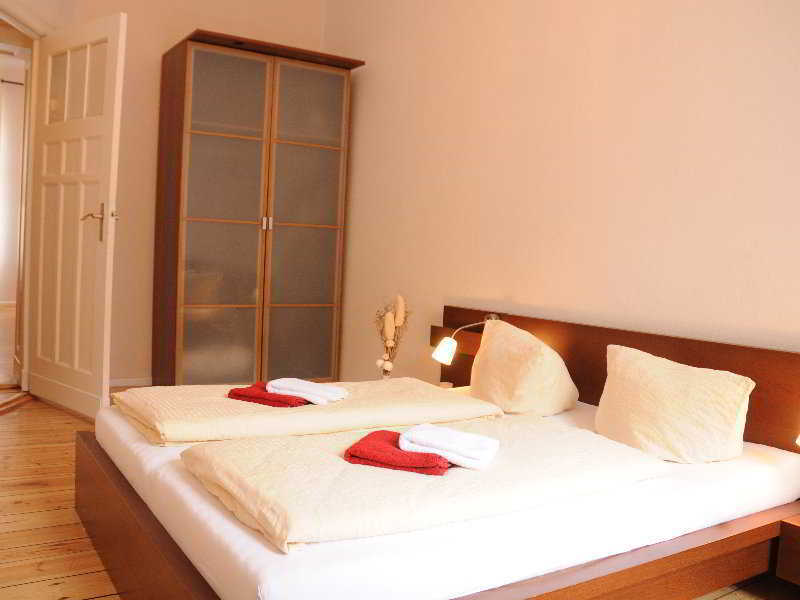 This apartment hotel is situated in the northern part of Berlin, close to Tegel International Airport. 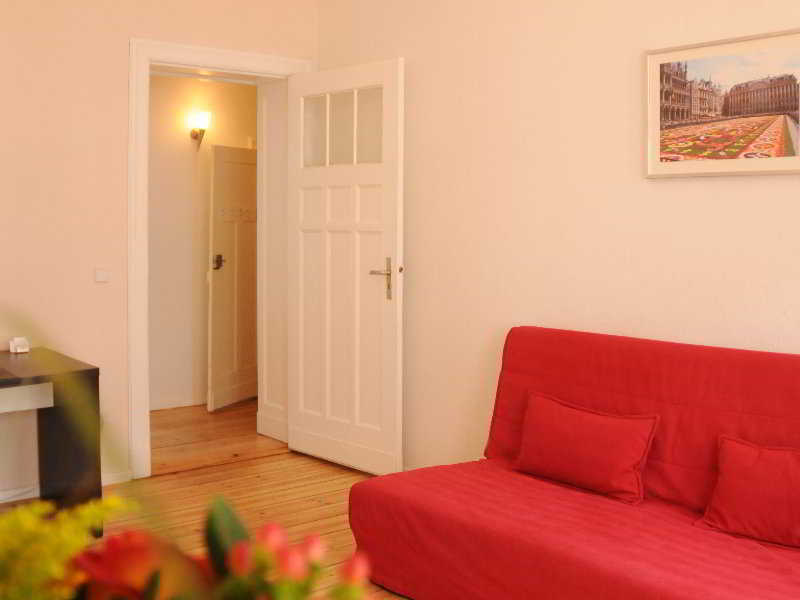 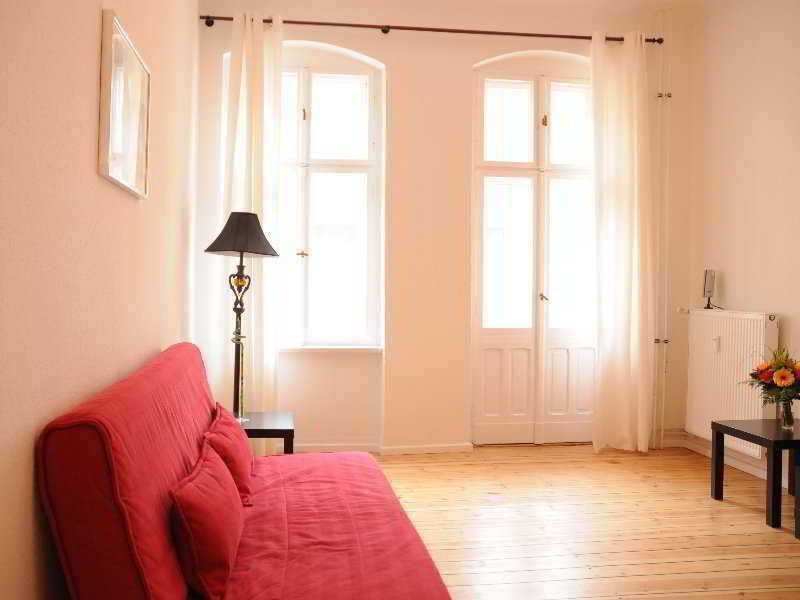 The cosy, modern apartments are located in a historic building. 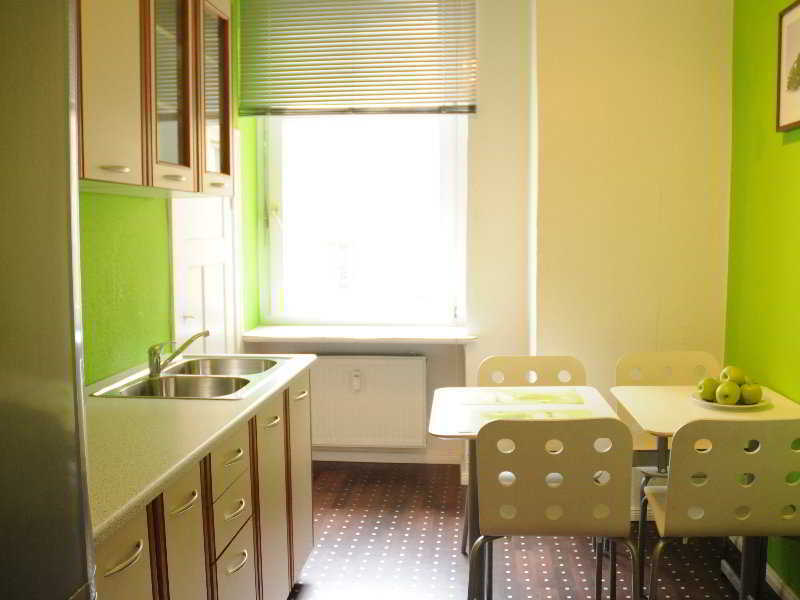 The next metro station is just a few minutes away, providing easy access to all areas of the city. 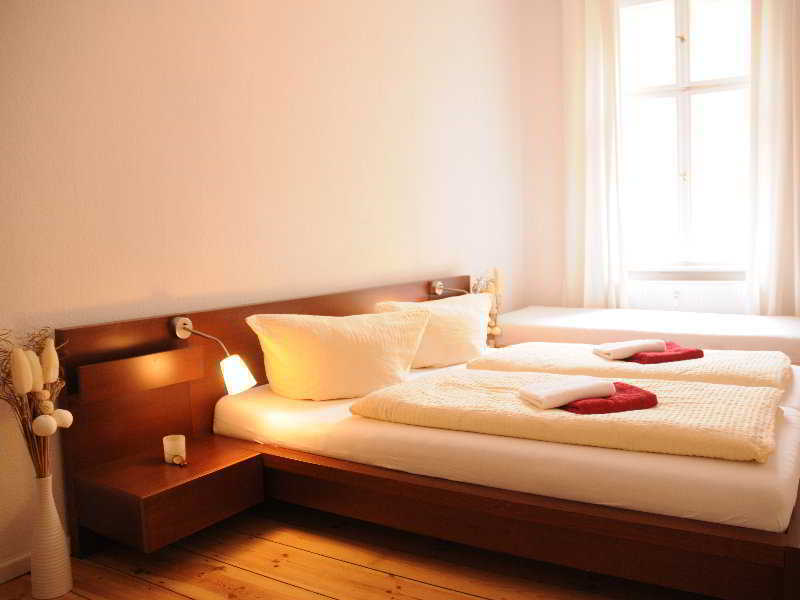 Famous attractions such as Checkpoint Charlie, Potsdamer Platz square, Brandenburg Gate, Reichstag building or Tiergarten are within easy reach.